The AS50R is a 50 Watt combo housing 2x 8″ custom-voiced speakers and a highly efficient piezo tweeter which allows for clear and detailed sound reproduction across the entire frequency range. 21-1/2″W x 16-1/2″H x 10-1/2″D. The AS50R is a 50 Watt combo housing 2x 8″ custom-voiced speakers and a highly efficient piezo tweeter which allows for clear and detailed sound reproduction across the entire frequency range. 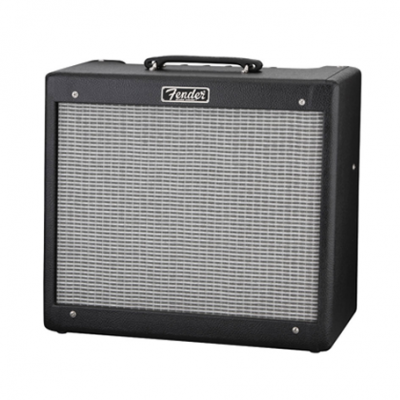 This compact and highly portable combo features two channels, each of which has its own independent volume and tone controls. A variety of inputs give the AS50R the ability to handle all comers: the high impedance input on Channel 1 is perfect for piezo or magnetic pickups, while Channel 2 boasts RCA phono inputs, plus a balanced XLR type input in addition to its jack input, making it the perfect host for voice, instrument, or even backing track applications. The AS50R also has a built-in, adjustable Chorus which is assignable to either or both channels, plus Reverb and a Parallel effects loop that can be balanced between the two channels. 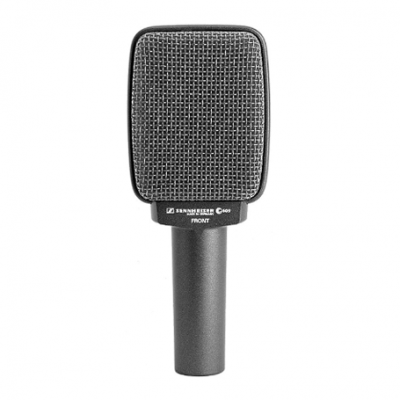 One of the most difficult aspects of amplifying certain acoustic instruments is feedback. Therefore, anti-feedback controls include a Phase switch and a frequency controllable ‘Notch’. Another useful AS50R feature is an internal Limiter which allows you to drive the maximum level from the 50 Watt power stage, yet remain distortion free. Neat and affordable, flexible and portable, the AS50R is the ideal amplifier for the acoustic musician who wants an amp which is perfectly suited for intimate gigs.A compact system as suitable for small gigs as it is at home. 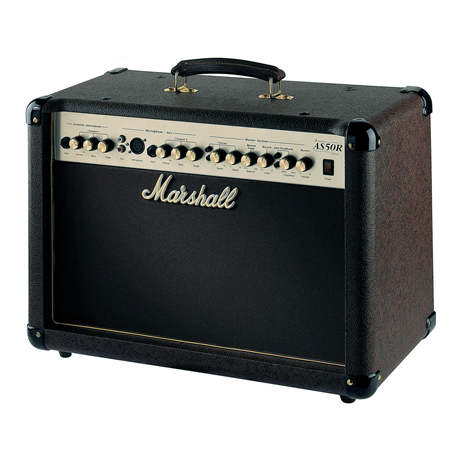 The Marshall AS50R Acoustic Amp is a 50W dedicated acoustic combo featuring 2 channels, each with its own volume and tone controls. 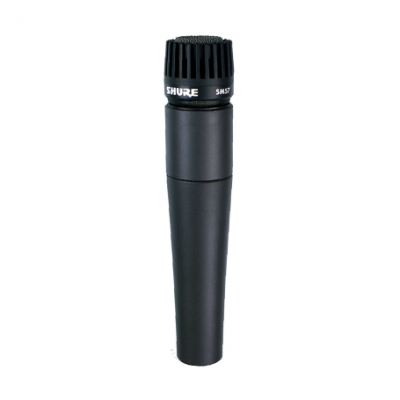 A variety of inputs gives it the flexibility to accommodate any acoustic instrument and a microphone. A pair of phono inputs on channel 2 allows the use of backing tracks. It features built-in chorus assignable to either or both channels, plus reverb and an effects loop that can be balanced between the 2 channels. Anti-feedback controls include a phase switch and notch filter selectable by rotary control. 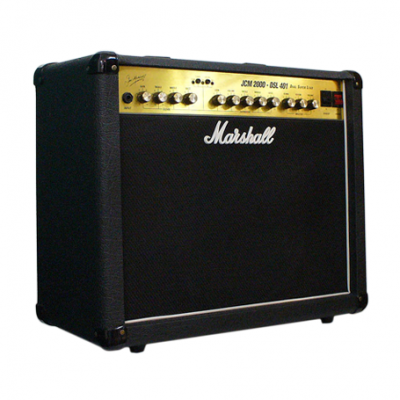 Includes 2 – 8″ speakers and a piezo tweeter for clear and detailed reproduction. An internal limiter lets you drive the power stage hard without distortion.